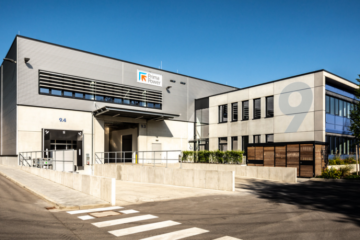 Our manufacturing facilities are in Italy, Finland, USA and China, from which we deliver machines and systems all over the world. Our sales and service network is active in over 80 countries, with direct presence or through a network of specialized dealers. 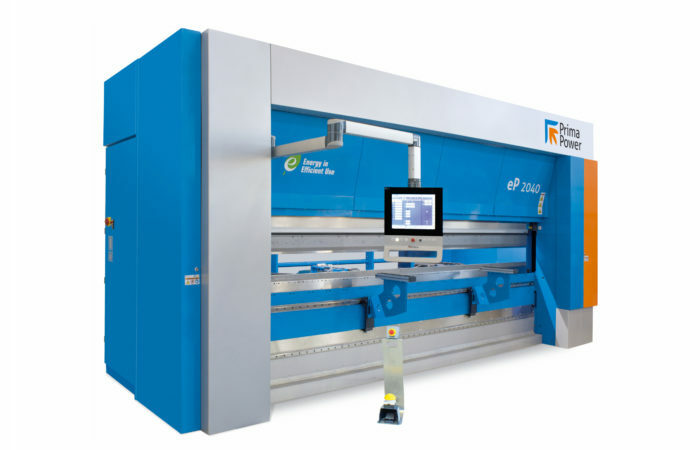 With our product lines TheBEND, ThePRESS, ThePUNCH, TheLASER, TheCOMBI, TheSHEAR, TheSYSTEM and TheSOFTWARE we cover all stages of the sheet metal working process. 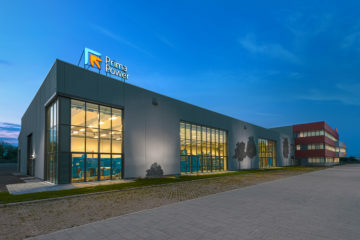 Prima Power is the Machinery Division of Prima Industrie Group, listed on Milan’s Stock Exchange. In 2017 the Group celebrated 40 years of activity in sheet metal working machinery field. 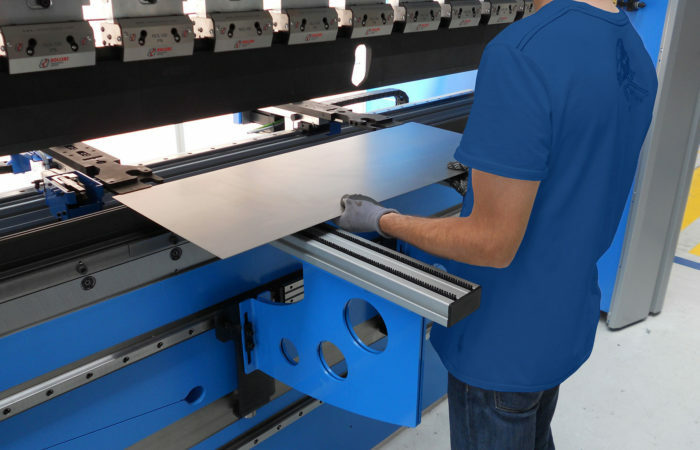 The eP-Series press brake by Prima Power is based on extensive experience in press brakes and servo electric machine tools for sheet metal working. 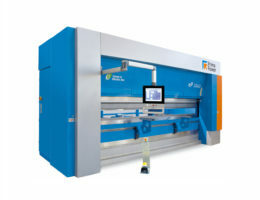 Prima Power has been a true pioneer in applying servo electronics in sheet metal working since 1998. The eP-Press features the advantages of high acceleration, deceleration and fast response times of the servo-electric drive system. 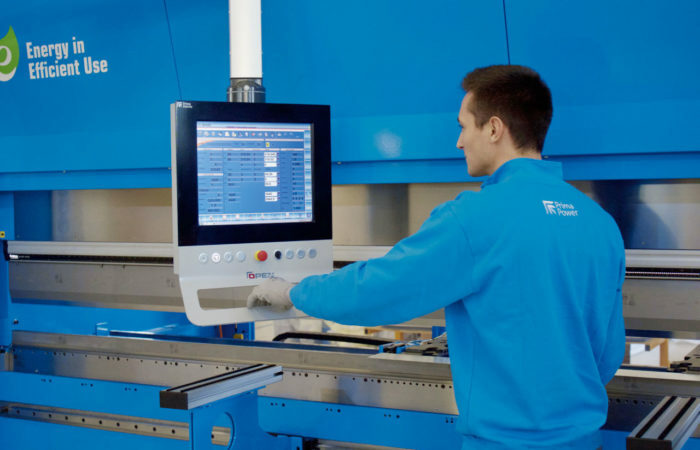 Compared to conventional press brakes considerable productivity increase can be reached; reduction of cycle times by up to 30% and more is the reality. The innovative machine concept combines productivity, accuracy, flexibility and reliability with high respect to ecological aspects – we call this concept Green Means®. The concept offers you both sustainability and manufacturing efficiency and productivity. It means greater versatility, lower power consumption, less maintenance and no oil to purchase or to get rid of. 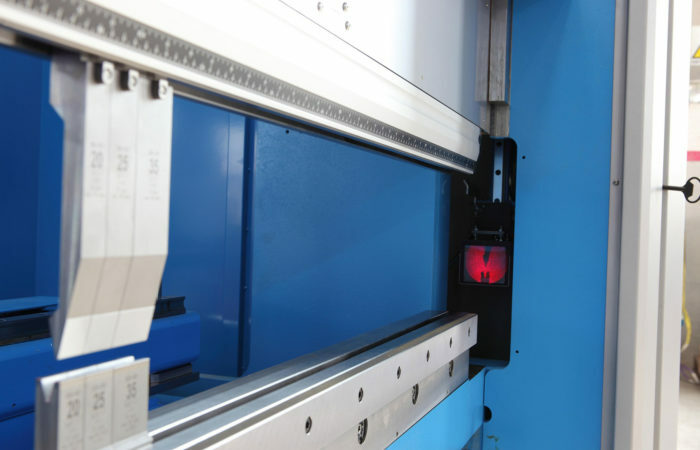 In addition, easy programming and outstanding accuracy eliminate waste production. 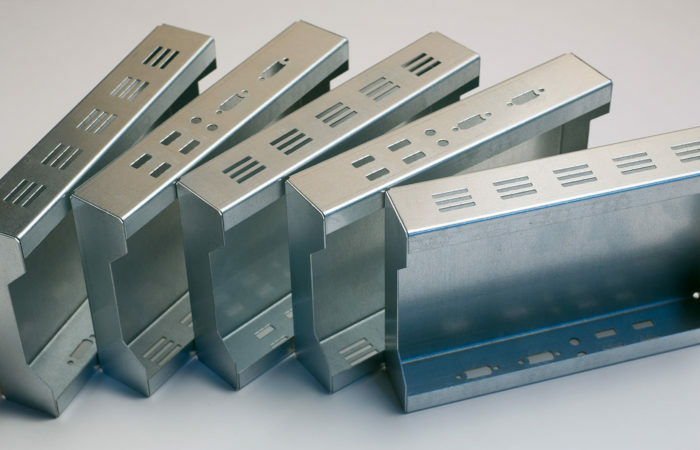 You simply make better sheet metal components at lower cost.